Happy Lunar New Year Again Y’all ！ We at Lambda aim to build a disruptive blockchain based storage solution that provides unlimited storage capabilities and a marketplace on top of the blockchain, What motivates us the most is your trust and support. It’s been quite long since our last report, what have we achieved these days? Let’s take a look! 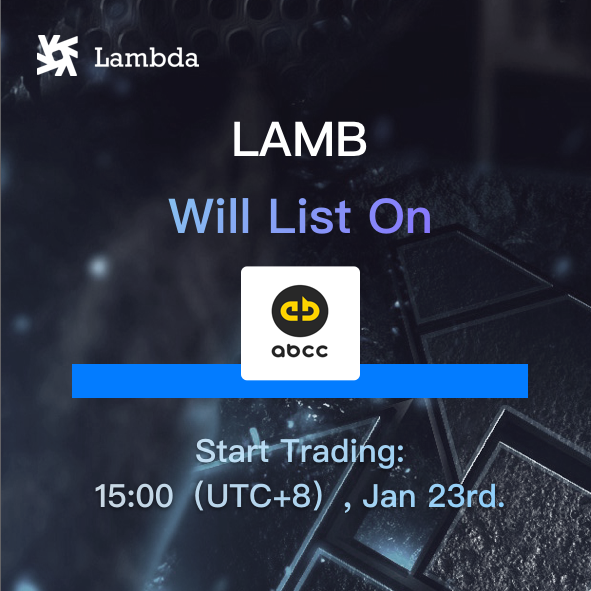 To get ready for the launch of the Lambda’s testnet, new features have been added to add Validators dynamically for the community partners to join conveniently in the beginning. Lambda Chain testnet validator programs were designed to provide community partners with the opportunity to participate in Lambda Chain testing, it is now packaged and released. 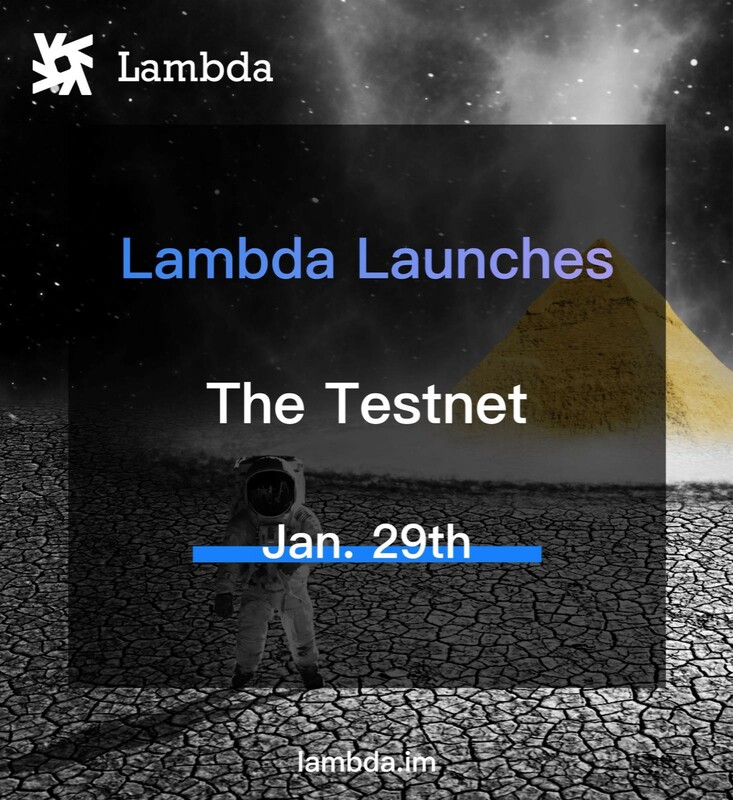 Lambda officially launched the testnet on Jan.29th and started 3 days validators recruitment. Lambda provides the FASTPASSKEY tech to enable stable miners and mining pool to capture user’s order faster. 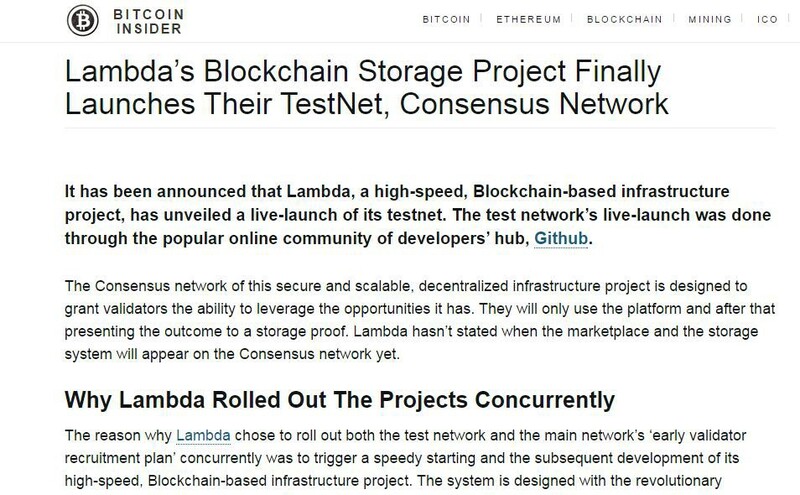 Lambda ever since became the first storage project in the industry to launch its testnet and support mining. “blockchain 3.0 is very likely to appear in the field of distributed storage, and Lambda, as one of the important representatives of this field, has a great development prospect,” said Yiyun Zhang, founder of GeekBeans Capital. 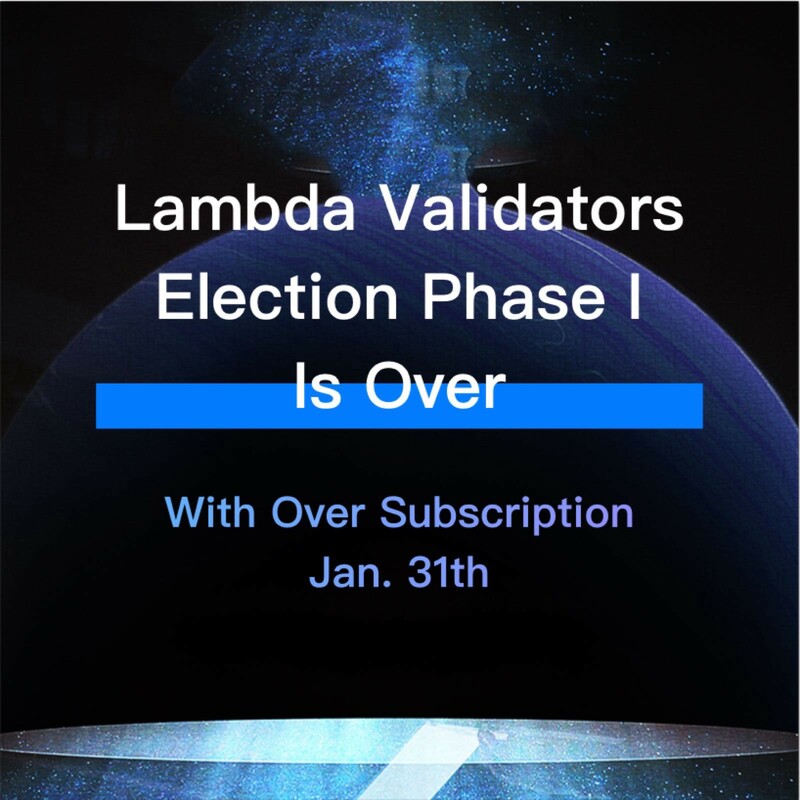 Lambda validators election phase I has successfully got over with oversubscription! Lambda has raised more than 30 validators including well-known industrial agencies&miners. 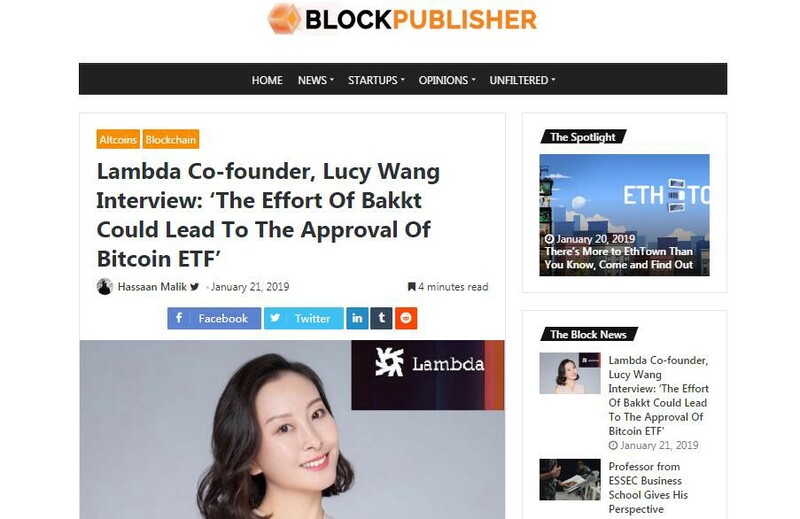 Jan.29th A lot of famous blockchain media reported Lambda’s testnet launch news. 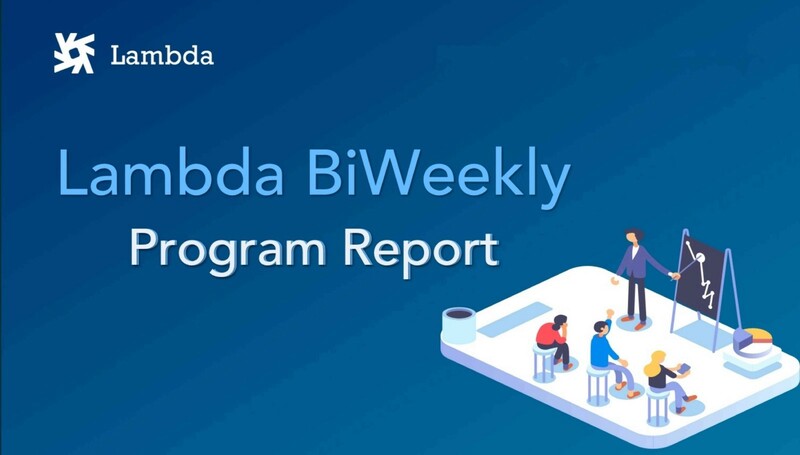 They explained why Lambda rolled out the projects concurrently and showed critical components of Lambda’s mining ecosystem in a detailed way. On the same day, Bitcoinexchangeguide posted“7 Company Projects Seeking Greater Blockchain Privacy for Businesses”, Lambda was once again being compared by third parties with well-known giants such as IBM and Amazon. Jan.23–24th Lambda was invited to attend the 2nd “Chain Plus” Blockchain Summit in Seoul. 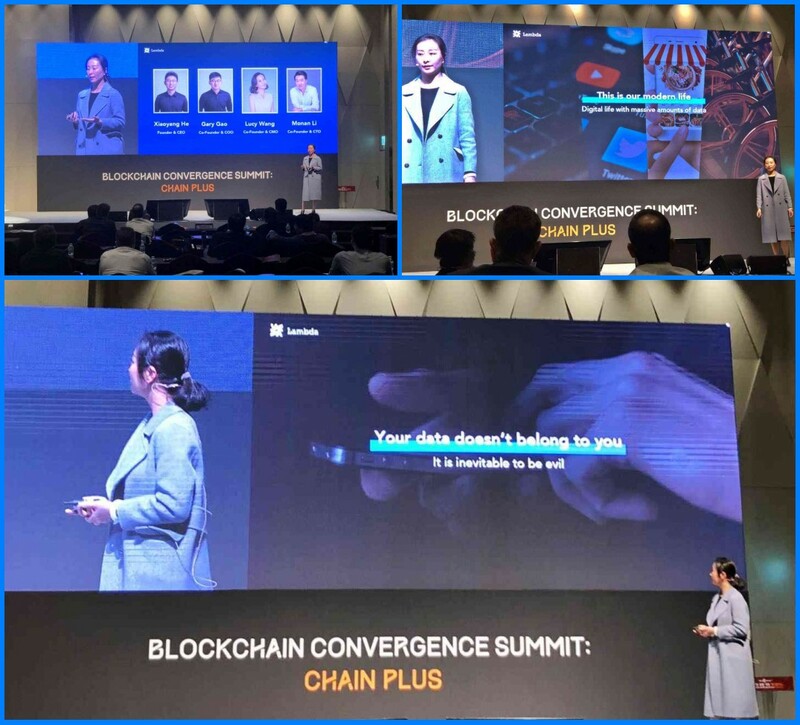 Co-founder & CMO Lucy Wang delivered a keynote speech with the theme of “how to own data value” and actively discussed with guests from all over the world. 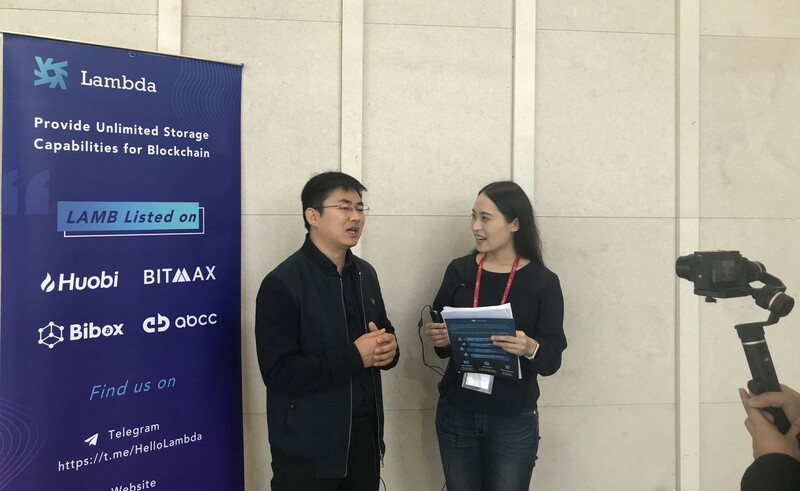 Lambda co-founder and COO Haiqiang Gao spoke to overseas media at the event. 1. On the occasion of the Chinese Spring Festival on Feb.4th, Lambda founder Xiaoyang He released “New Year’s thanks from Lambda team” to the community members on Feb.3rd.